Please click below to see Catalog 1. These are widely demanded in body care products manufacturing industries. 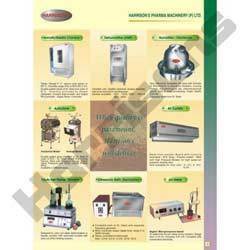 We offer these machines at competitive prices throughout the Indian Subcontinents. 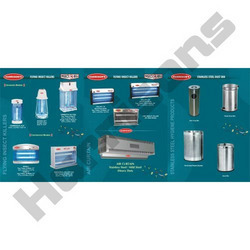 Please click below to see Stainless Steel Dustbin. These are widely demanded in body care products manufacturing industries. 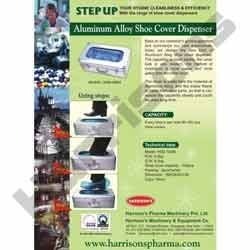 We offer these machines at competitive prices throughout the Indian Subcontinents. 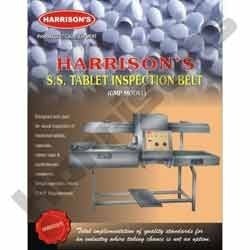 S.S Tablet Inspection Belts offered by us are given in the File displayed. 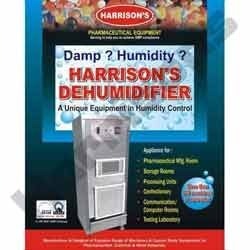 We are offering unique equipment in Humidity Control. 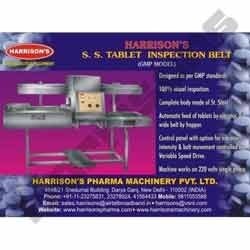 We are specialised in multi purpose pharma industry equipment. 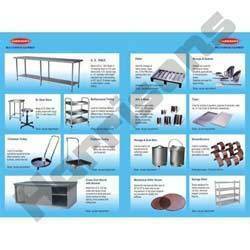 Offering wide range of Multi Purpose Equipment. 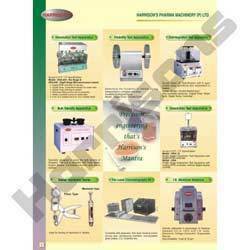 Offering wide range of Industrial Apparatus. Offering Laboratoy Equipment to varied industries. 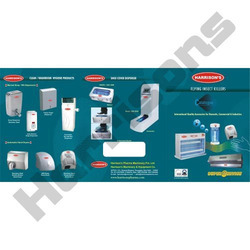 We offer many heating equipment. Please click below to see Catalog 15. These are widely demanded in body care products manufacturing industries. 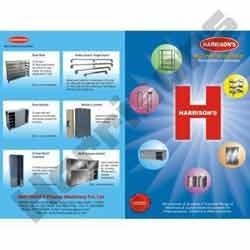 We offer these Machines at competitive prices throughout the Indian Subcontinents. 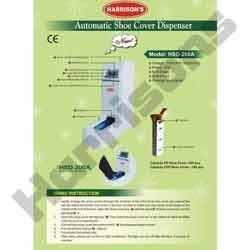 We provide Automatic Shoe Cover Dispenser with many features as displayed in Image. Please click below to see Catalog 18. These are widely demanded in body care products manufacturing industries. We offer these Machines at competitive prices throughout the Indian Subcontinents. 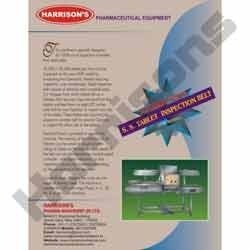 Please click below to see Catalog 19. 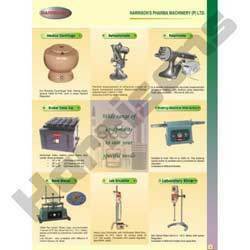 These are widely demanded in body care products manufacturing industries. 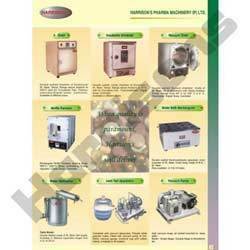 We offer these Machines at competitive prices throughout the Indian Subcontinents.